Book by Tuesday, June 26th. Mars will be retrograde from June 26 - August 27, 2018. Mars stations retrograde once every 2.5 years, prompting us to review our desires. 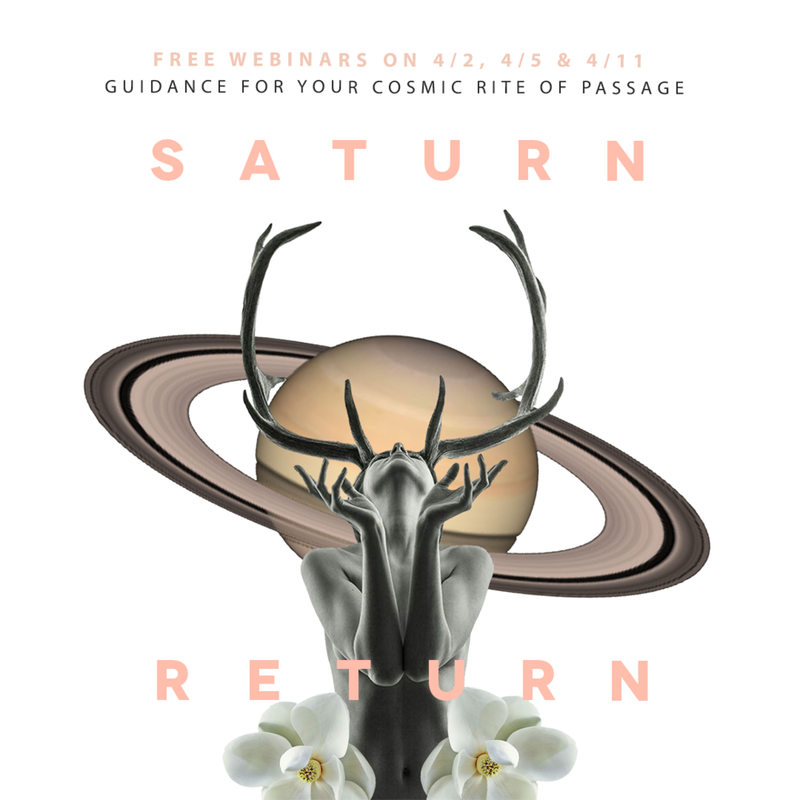 Find out more about what this Mars retrograde period means for you, and how to work with it in your specific chart, when you book this 25-minute consultation. Consultation available via Skype. Includes a copy of your chart and an audio recording. $50.